If you’re looking for a way to lower your mortgage payments or get your home loan paid off faster, refinancing may be the way to go. There are a number of advantages to refinancing but the process isn’t without certain drawbacks, especially when it comes to the fees involved. Depending on your situation, the costs of refinancing could outweigh the benefits so you need to know what you can expect. Mortgage refinancing is a strategy that helps homeowners meet their goals. This could mean refinancing to a lower interest rate or refinancing to a different mortgage term. Refinancing a home is a big financial decision and one that shouldn’t be made without doing due diligence. When you refinance, your new lender covers your old mortgage and replaces it with a new mortgage. Most people refinance to reduce their monthly payment, but some refinance from a 30-year to a 15-year mortgage term if they want to knock out their mortgage debt more quickly. Refinancing is not the same as a second mortgage. A second mortgage gives you money from your home equity. Refinancing gives you an entirely new mortgage, ideally with more favorable terms. Wondering how to refinance? You’ll need to make sure a refinance is worth your while first. Then, you can shop around for a lender that will offer you a good interest rate with affordable monthly payments. Go for low closing costs and no prepayment penalties. The better your credit score, the lower the interest rate you should be able to get. Generally, when you buy a home you have to pay certain closing costs to complete the sale. When you refinance, you’re essentially replacing your original mortgage loan with a new one which means you have to pay closing costs again. The closing costs for a refinance cover a wide range of fees and can easily total several thousand dollars. Of course, the risk of refinancing is that you might not recoup your closing costs, particularly if you don’t stay in the home for very long after refinancing. The first thing you’ll have to pay is the application fee. Typically this fee covers the credit check, certain administrative costs and it may also include the appraisal. Depending on the lender, you could pay as little as $75 or as much as $500 just to apply for a refinance. There are no refunds if your application is denied. If the appraisal isn’t included in the application fee, you can expect to pay a professional appraiser anywhere from $300 to $1,000 for their time. Assuming your application is approved, you’ll also have to pay a loan origination fee. This fee covers the lender’s administrative and financing costs and it’s usually one percentage point of your refinance loan amount. If you’re refinancing a $200,000 mortgage, you’re looking at an origination fee of $2,000. You may also have to pay a separate fee to the lender for reviewing the refinancing documents before closing. This can run anywhere from $200 to $400. 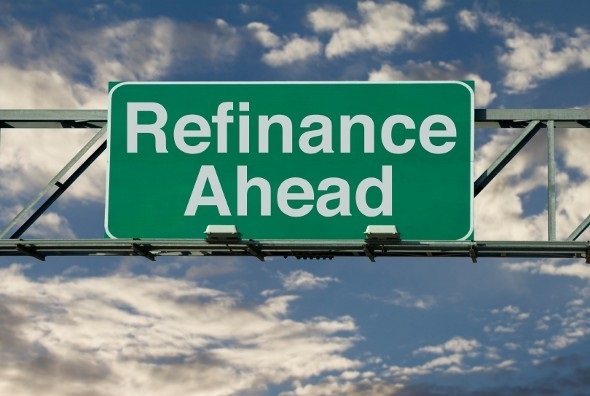 Related Article: Have You Ever Considered Refinancing? Before you start the refinance process, it’s a good idea to find out whether you’ll be assessed a prepayment penalty. Certain lenders will charge you for paying off your mortgage loan early even if you’re refinancing. The fee could be several months’ worth of mortgage payments. Some of the other costs you may have to pay include a title search fee, an inspection fee, flood certifications, recording fees and attorneys’ fees. 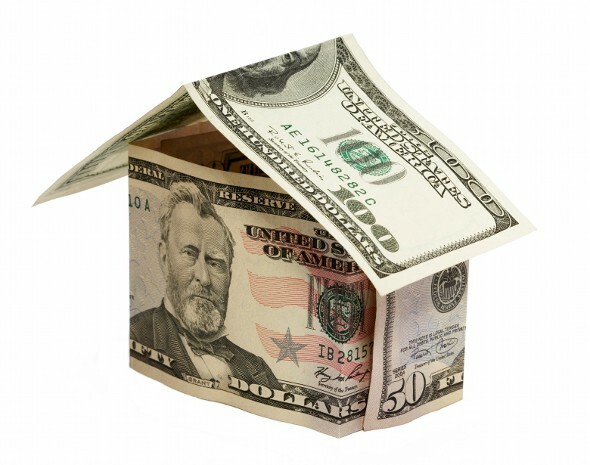 These fees can easily increase the cost of a refinance by several hundred dollars or more. The number one reason that many people refinance is to get a lower interest rate on their mortgage. Some even choose to buy points to lower their rate. A lower rate translates to lower payments, which means you’ll pay less for your home overall. Paying less towards your mortgage each month also frees extra cash in your budget that you can put towards your short- and long-term savings goals. Refinancing also offers an advantage if you want to clear your mortgage debt in less time. If you’ve got a 30-year loan, refinancing to a 15-year mortgage means you’ll own your home free and clear that much sooner. You’ll also be able to build equity in your home faster if you take this route. The only downside is that you’ll have to shell out more money towards your payments each month which could put a pinch on your wallet if you’re not careful. Taking out a fixed-rate loan also makes sense if you’ve got an adjustable rate mortgage or you want to consolidate a home equity line of credit (HELOC) into your primary mortgage. Adjustable rate loans can save you money in the short-term but they can be dangerous if your payment suddenly shoots up due to a rate change. 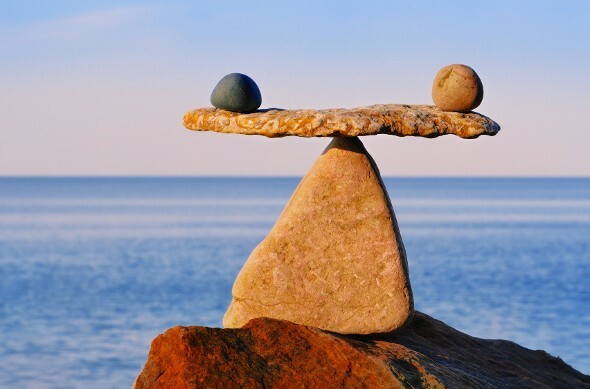 Related Article: Adjustable Rate Mortgage vs Fixed Rate Mortgage- Should You Make the Switch? The same is true if you’ve got a HELOC that’s approaching the end of its interest-only repayment period. Once you have to start repaying the principal, you could see your payments increase substantially which can put a major strain on your wallet. Refinancing to a fixed-rate loan helps you avoid any nasty surprises in both situations. When you’re trying to decide whether to refinance, the best thing to do is run the numbers to figure out how much you’ll save and whether it’s worth the fees you’ll have to pay. If the closing costs are a relatively high, it’ll take you longer to recoup the expense in terms of the money you’re saving on a monthly basis. For example, if you’re paying $4,000 in closing costs and you’re saving $200 a month on your mortgage, it’ll take you 20 months to reach the break even point. If you’re planning on moving again in the near future, it may not make sense to refinance since there’s no guarantee you’ll recover the costs. On the other hand, if you are planning on staying put, refinancing could potentially put far more back in your wallet than what you what’d you have to pay in fees. Update: Have questions beyond refinancing? SmartAsset can help. So many people reached out to us looking for tax and long-term financial planning help, we started our own matching service to help you find a financial advisor. The SmartAdvisor matching tool can help you find a person to work with to meet your needs. First you’ll answer a series of questions about your situation and your goals. Then the program will narrow down your options to three fiduciaries who suit your needs. You can then read their profiles to learn more about them, interview them on the phone or in person and choose who to work with in the future. This allows you to find a good fit while the program does much of the hard work for you.